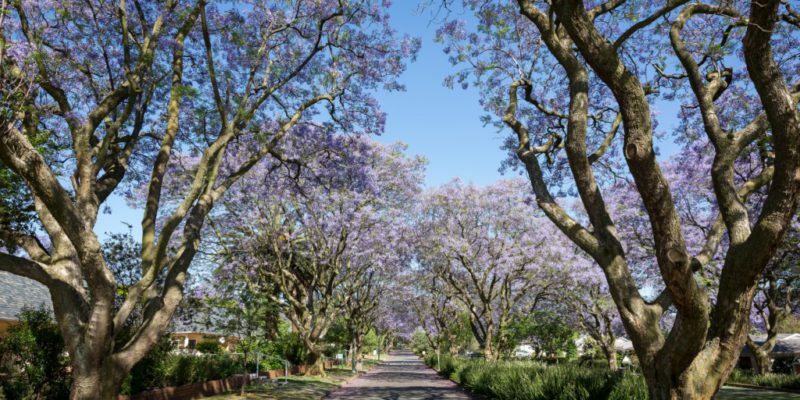 It is always a big decision to move away from your primary residence, but when the time is right to scale down, you really need to do your homework thoroughly. 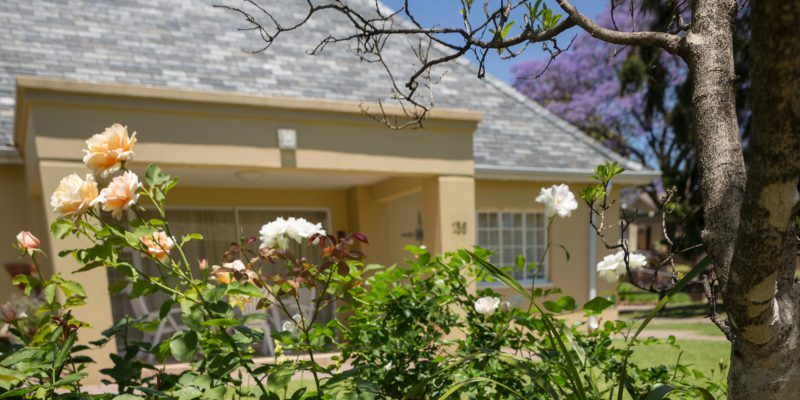 Randjes is well known in the wider community for its various accommodation options and care facility, offering a full continuum of care for our Residents. We provide a range of care and support options and we adapt to changes in your health or personal circumstances, should they occur. The distinction between independent living and assisted living can seem practically non-existent for those who are unfamiliar with the nuances of the variety of housing and care options available to seniors. However, we feel strongly that determining the best living situation for an elderly loved one means understanding the key differences between these facilities.